The Pro-Tech Service Award recognizes those Konica Minolta dealers who have demonstrated an exceptional commitment to customer support and satisfaction. The Pro-Tech Service standard is challenging – and the evaluation procedure is rigorous and far-reaching. Factory Authorized Konica Minolta Copier Dealership. Locally owned and operated in the San Joaquin Valley. Check out our award-winning equipment. 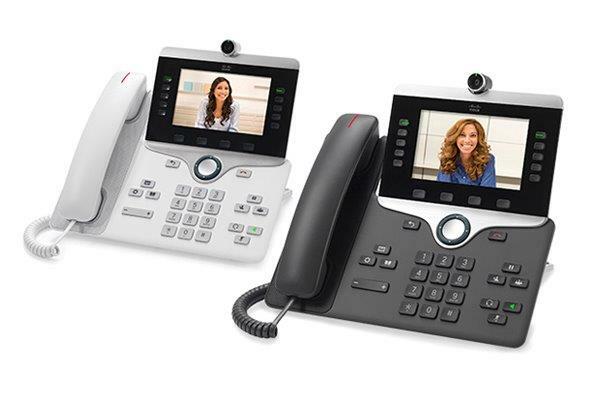 Tired of your current phone system? So were we! Find out how you can save as much as 50% per month on your phone bill with no hidden costs or long term contracts with Cisco Webex Teams. Stop getting charged for color copies that you don't make! Use our new Page Converter web application for FREE today! No strings attached. 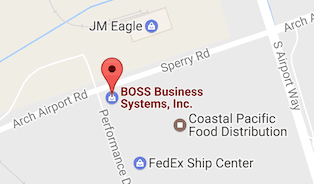 BOSS Offers the latest copy machine technology from Konica Minolta, Samsung and Muratec. 24/7 Help Desk, on-site & remote support. Managed IT support from a local company. We can automate and streamline any paper document workflow. 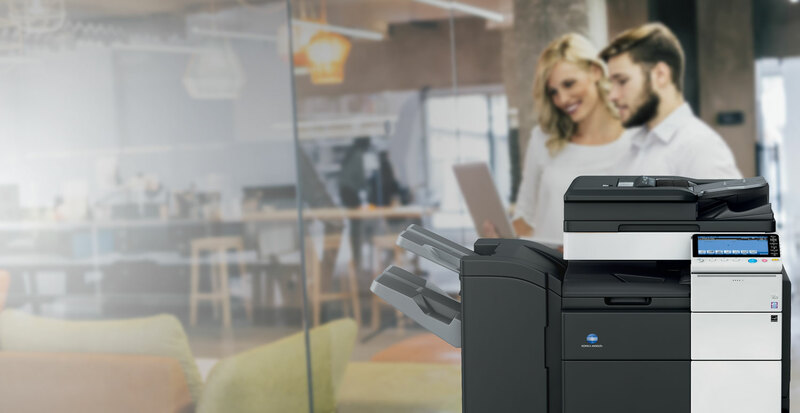 In business for 30 years, we are professionals in selling and servicing Konica Minolta copiers and printers as well as a full host of Document Management solutions, Managed Print Solutions and Managed IT to the San Joaquin, Stanislaus and surrounding counties. Life is easier whenever you surround yourself with individuals who truly care about all aspects of your well-being. BOSS sees your business success reflected in us: in our actions, in our solutions, in our results. We want you to see us as the business partner you’ve always wanted. Choosing the right copy machine technology solutions for your office is a huge decision. You need all the facts in order to make an informed decision. We have extensive information on all our products to help you with the research process. Once you join the BOSS family, we’ll be there every step of the way — from support to resources and education. We don’t disappear after our products are installed. We’ll help your business run more smoothly and efficiently. So if you’re looking for a partner who can implement seamless, smart solutions for your business, then consider adding us to your team. With a vast array of copy machines — we can bring plenty of knowledge to you and your staff in one package. Imagine the burdens that we can lift form your shoulders when we join your team.